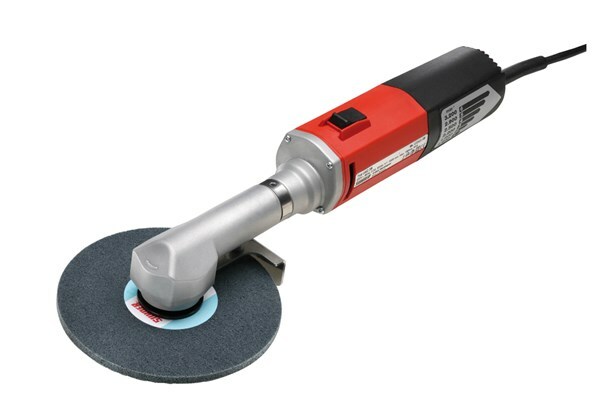 The new Suhner Abrasive Expert Fillet Weld Grinding and Polishing system has revolutionised the finishing of difficult Fillet weld polishing applications. 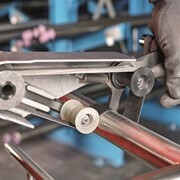 Stainless Polishing of internal welds has always been problematic. 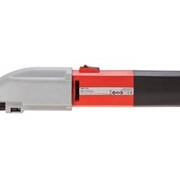 Suhner have come up with a tool offering a long neck to allow easy access, slow speed 1400 to 3200 variable and light weight. 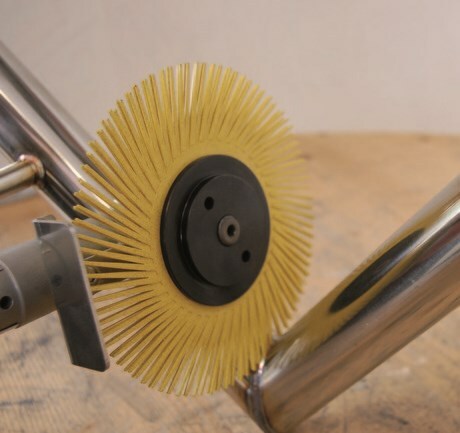 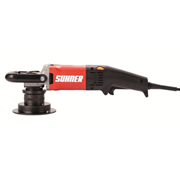 Suhner Sun Press unitized wheels offer 3mm or 6mm edge polishing enabling easy profiling of internal fillet welds from weld removal to weld polishing of a high standard in one step! 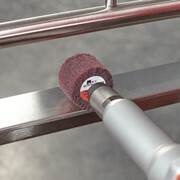 Stainless and Aluminium polishing has become an expensive and time consuming process which Suhner aims to make quicker and thus cheaper for its customers. 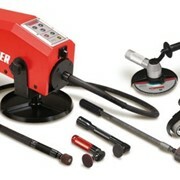 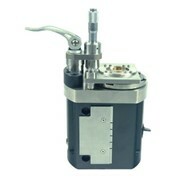 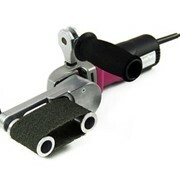 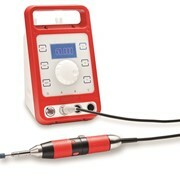 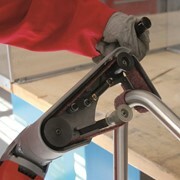 This new Fillet Weld grinding and Polishing system makes a difficult process easy, even for inexperienced operators! 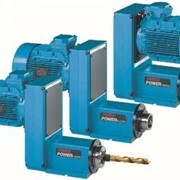 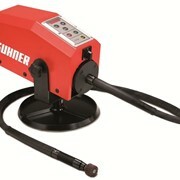 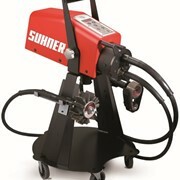 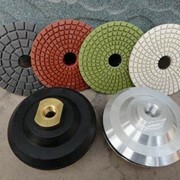 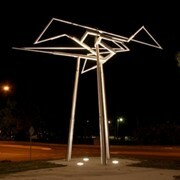 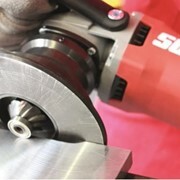 Contact Suhner for all your Stainless and Aluminium Grinding and Polishing needs.